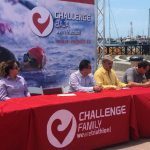 As part of the Challenge-Family Multi Sports weekend in Baja, Challenge-Baja will host Challenge-Baja Women. 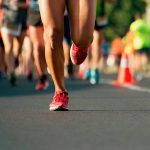 A Swim-Run event exclusively for women willing to taste what is a multi-sport race within the warm environment of Challenge-Family. 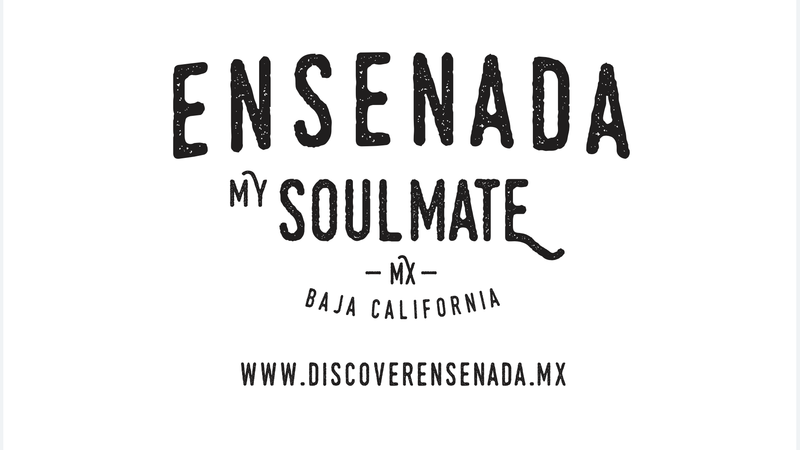 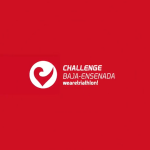 Challenge-Baja Women participants must register and do their Packet Pick-Up at the Expo on Friday, March 8th at the convention area in Hotel Coral y Marina. 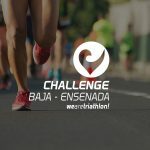 The Challenge-Women’s Challenge event will take place Saturday, March the 9th, 2019 at 8:00 am starting in beautiful Playa Hermosa beach and running the Boulevard Costero towards Plaza Cívica and returning to Playa Hermosa Beach. 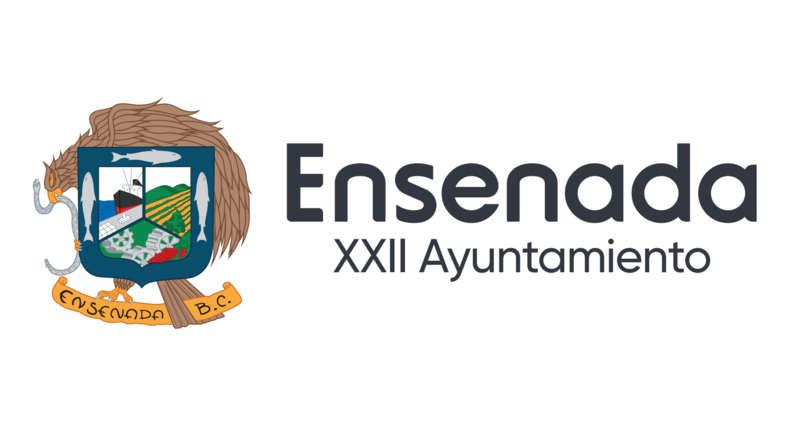 Race Director will brief all participants 30 minutes before the start. 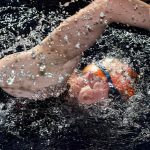 Distances will be a 300 m swim leg following by a 5 Km run leg. 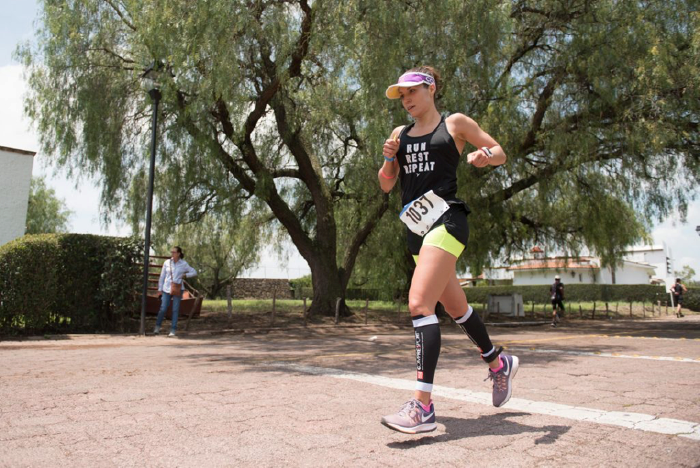 Same as with the 113K and Sprint Distances, all participants will receive the complete athletes services including medical services, security, close roads, drop bag tents, restrooms and access to the recovery zone. 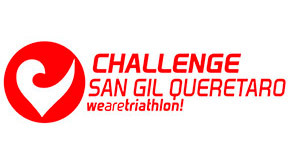 Award ceremony will take place at 9:30am.Women Challenge will have offer a great chance for women of all ages to try a multisport event in a friendly format with only one category for all participants.